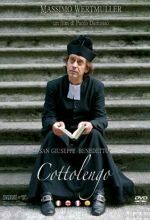 The amazing and inspiring life of St. Joseph Benedict Cottolengo (1786 –1842) is beautifully depicted in this full-length feature film. Joseph was the firstborn of twelve children. Struggles with his own health and schooling made him an unlikely candidate to become one who would bring relief and healing to thousands. 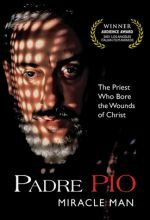 In this incredible documentary film, Padre Pio tells his story. 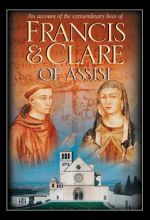 The voice of the simple friar lives on through his own writings, recalling various moments from his remarkable life. 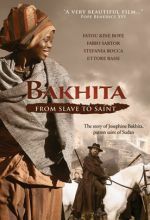 The story of Sudanese born, Bakhita who was kidnapped into slavery as a young girl and later was rescued and moved to Italy. 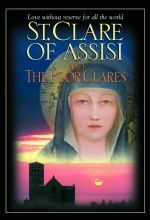 Despite her hardships became a kind and generous servant of the Lord. She was canonized in the year 2000. 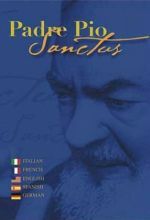 Here is a major dramatic feature film on the entire life of the famous stigmatic monk, now a saint, Padre Pio (1887-1968). 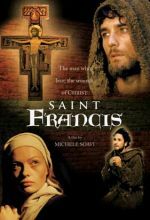 This movie captures the Capuchin friar’s intense faith and devotion, his deep spiritual concern for others, and his great compassion for the sick and suffering. 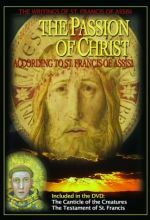 This insightful film covers fifty years of history that changed the Catholic Church and the world. 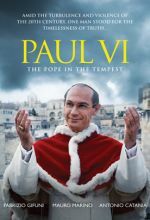 Starring Fabrizio Gifuni as Pope Paul VI. 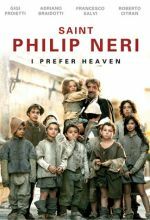 One of the most popular saints of all time, St. Philip Neri was known for his great charity, deep prayer life, and tremendous humor. Philip was guided by Providence to seek out the poor and abandoned youth of Rome to catechize them in faith and help them find a better life. Running Time: 3 hrs. 20 mins. Flavio Insinna stars as John (Don) Bosco, the great priest and educator of youth from the tough streets of Turin, Italy. 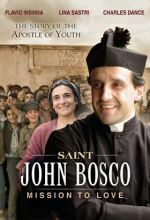 Beautifully filmed in Italy, this movie dramatizes the many challenges that Don Bosco had to overcome from his childhood through founding his religious order, the Salesians, for helping educate boys. 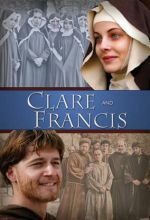 His faith, creative imagination and profound charity shine through in this wonderful film.